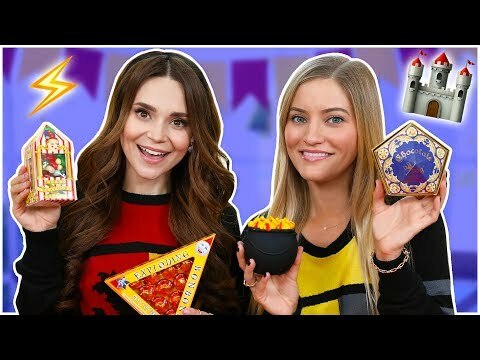 Part 13: Food: What Did Peasants Eat in Medieval Times? 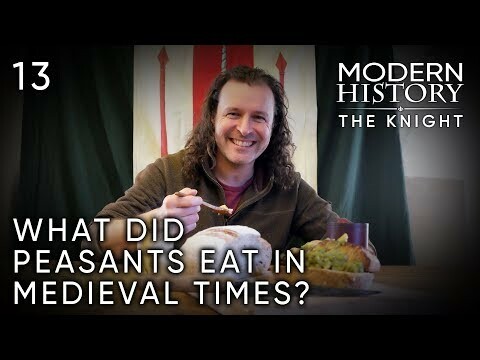 Jason begins a journey through the social strata of the medieval age by taking a look at the kinds of food the knight might have experienced in his travels. 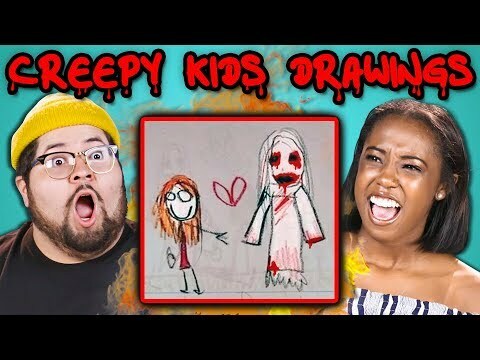 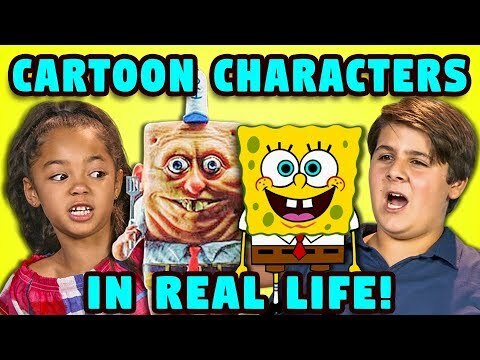 10 IRL Animated Characters reacted to by Kids! 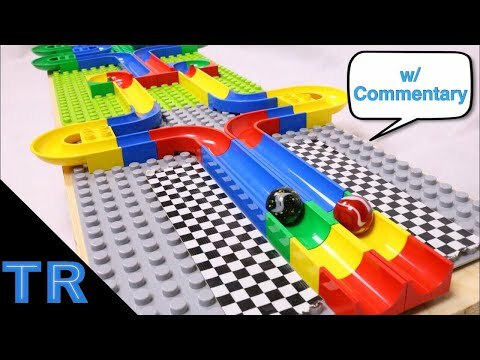 Join the SuperFam and support FBE: https://www.youtube.com/user/React/join SUBSCRIBE & HIT THE ! 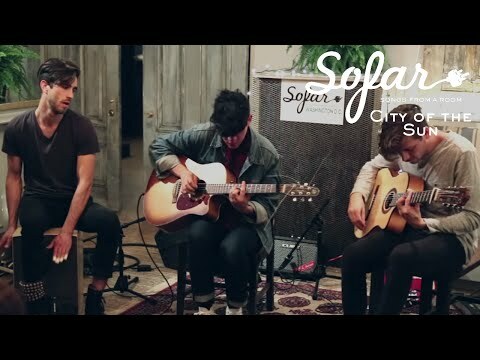 City of the Sun - W.16th St. | Sofar Washington D.C.